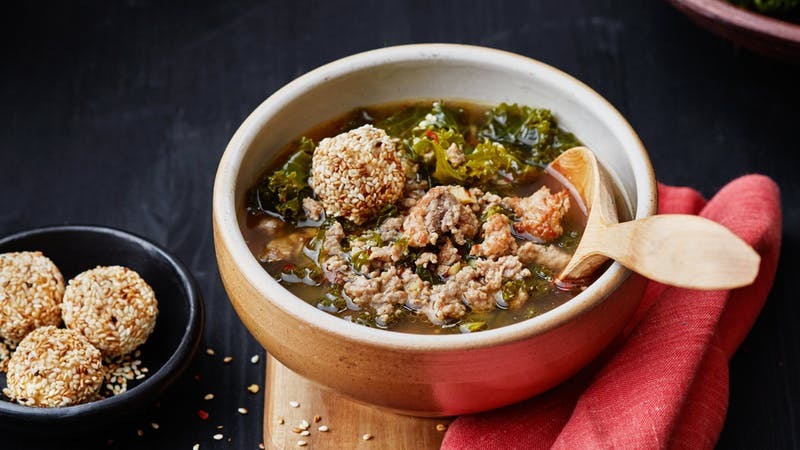 For a souper supper that is flavorful and keto, get cooking with this well-spiced pork soup. It’s a one-pot meal, with a little extra fun—a buttery fat bomb to finish it with style. Drop it in. Watch it melt. Then say good-bye to hunger… and hello to flavor from the diet doctor.